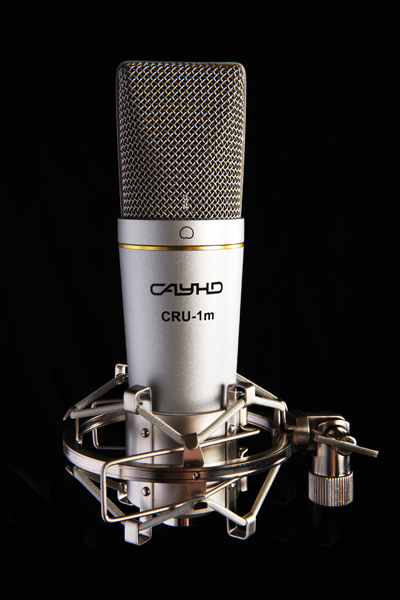 SAUND LLC. 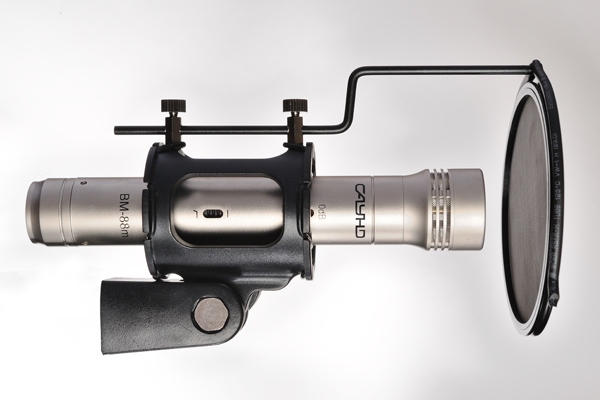 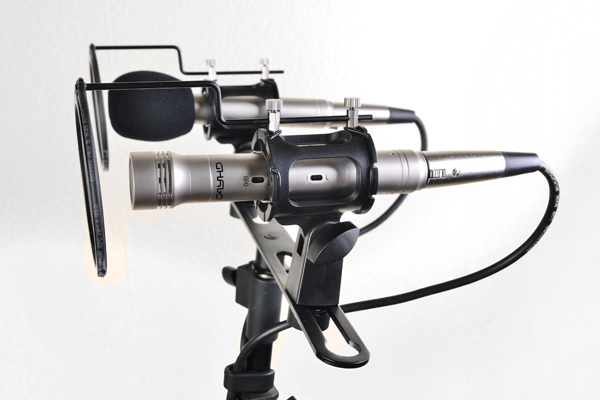 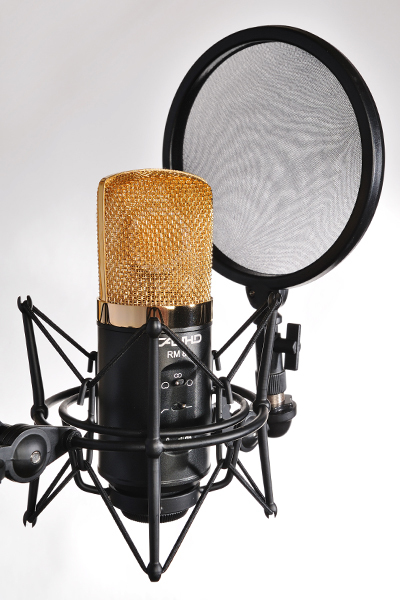 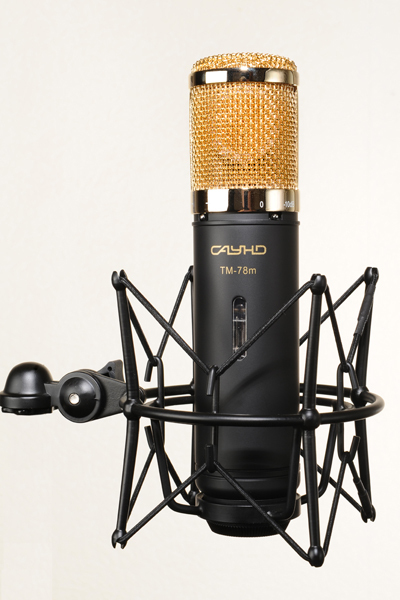 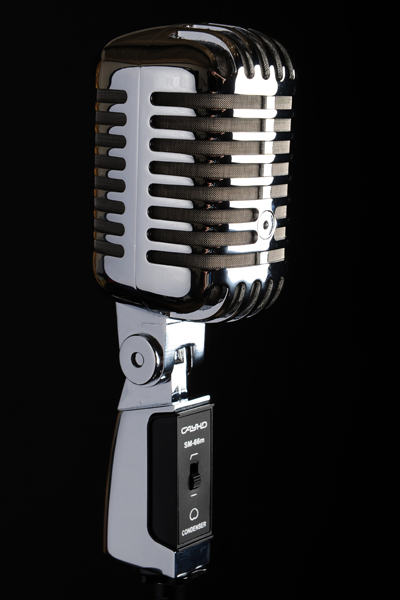 Development and production of measuring and studio microphones. 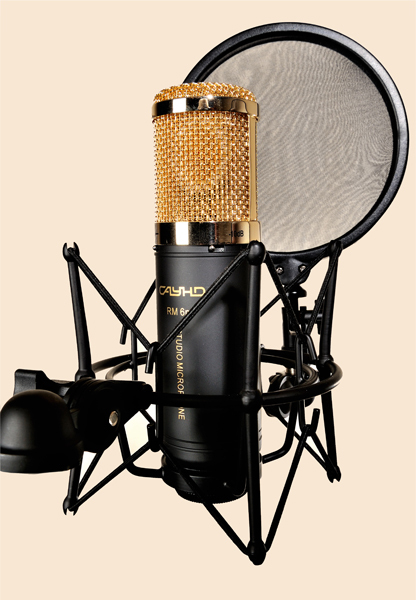 Recording studio microphones. 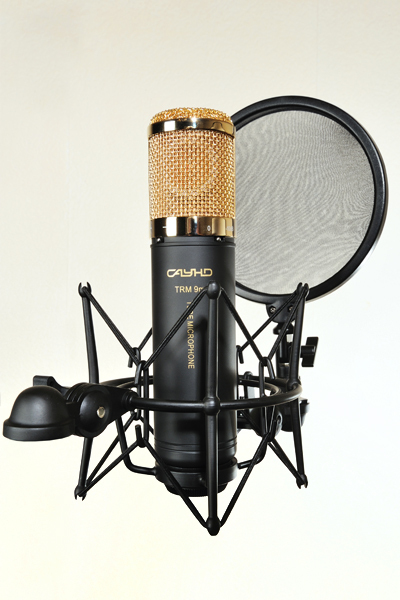 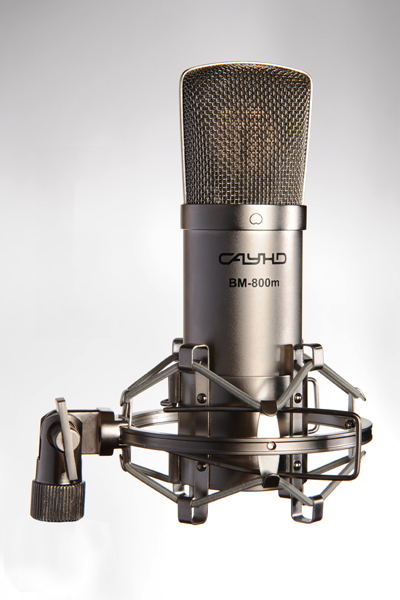 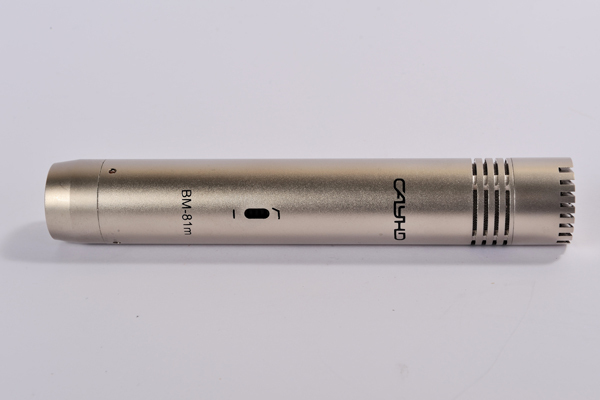 BM-882m – Stereo pair of instrument condenser microphones .